With the beginning of Advent just a few days away, we invite you to consider an Advent-focused retreat to meditate on the coming of our Lord. To help, Leadership Transformations has created a retreat guide with this purpose in mind. You can check it out here. There are retreat guides for individual and group use…so feel free to invite others to join you in your retreat! Blessings to you as you journey through this season of longing and hopeful anticipation! A quiet place of rest. A posture of listening and waiting. A soul that has been stilled before the Lord. 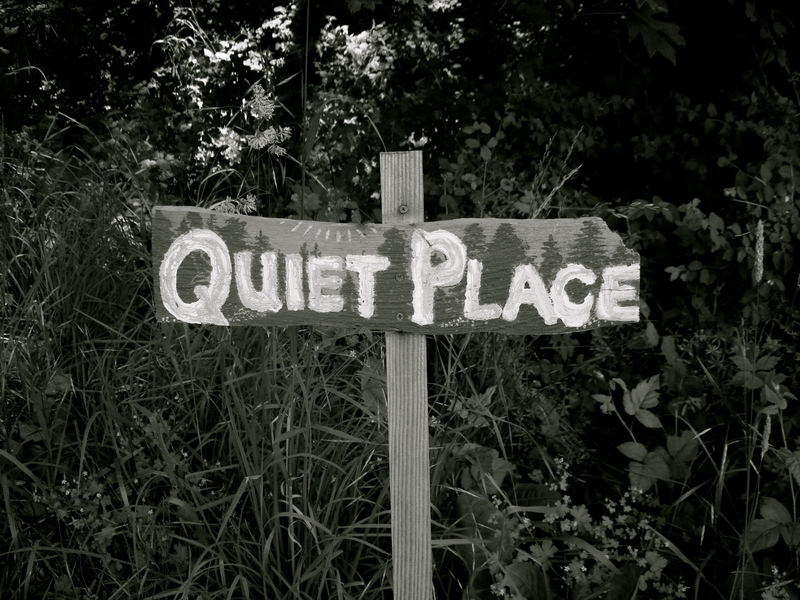 May you find sometime this week to find a quiet place where you can experience the very near presence of God. May it be part of your spiritual rhythm and life in the Triune God.